Welcome to my webpage www.RockfordRealty-LuAnne.com and www.RockfordRealtyCo.com! Have you heard about us before? We are a independant Real Estate Brokerage in Rockford Michigan. We have been around for a while . . . 20 years, in fact. 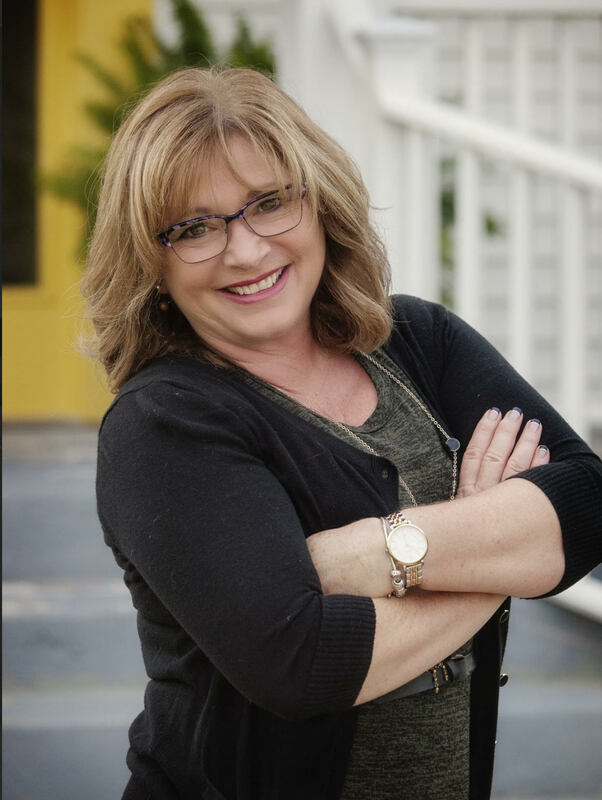 Started by Terry Hartigh in the mid 1990's and specializing in Rockford MI properties, Lake Bella Vista homes to be exact! Back then, Terry virtually owned that market! We also were the Management Broker for the Department of Veteran's Affairs and managed all of their foreclosure properties, covering 6 counties - real estate in Kent County, Ottawa County, Barry County, Muskegon County, part of Montcalm County and oceana County. Back then, people barely knew what foreclosures were, but we gained management experience and learned the 'back side' of the foreclosure process before foreclosures were 'common knowledge'. In year 2000, I joined the company, initially as an Assistant to Terry, then a licensed Salesperson and in 2004 I became an Associate Broker of Rockford Realty and Office Manager. Since then, our ranks continue to be small, but we offer over 100 years of combined Real Estate experience. 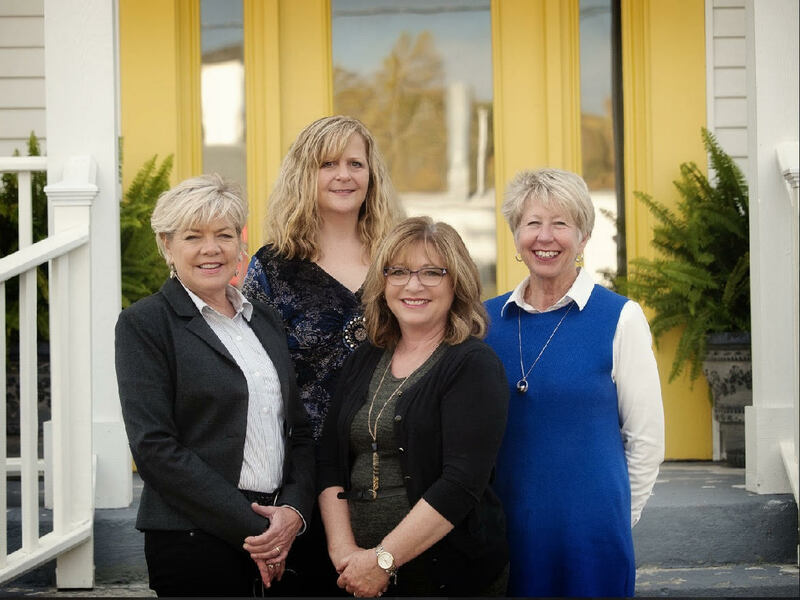 Kathy Yachcik, Linda Girard and Jackie Emmons are valued Sales Associates and Buyer's and Seller's Agents. They bring with them experience, expertise and a wealth of knowledge of the Rockford and surrounding area as we are ALL Rockford Residents. It is our love of this amazing community and our excitement to serve client's real estate needs that bind us together! We service the entire Rockford and surrounding communities and the entire Grand Rapids metro area. Call us for your real estate needs.